Keep going even when the weather gets warm with the Montrail Titan Ultra™ Women's Sleeveless Shirt. 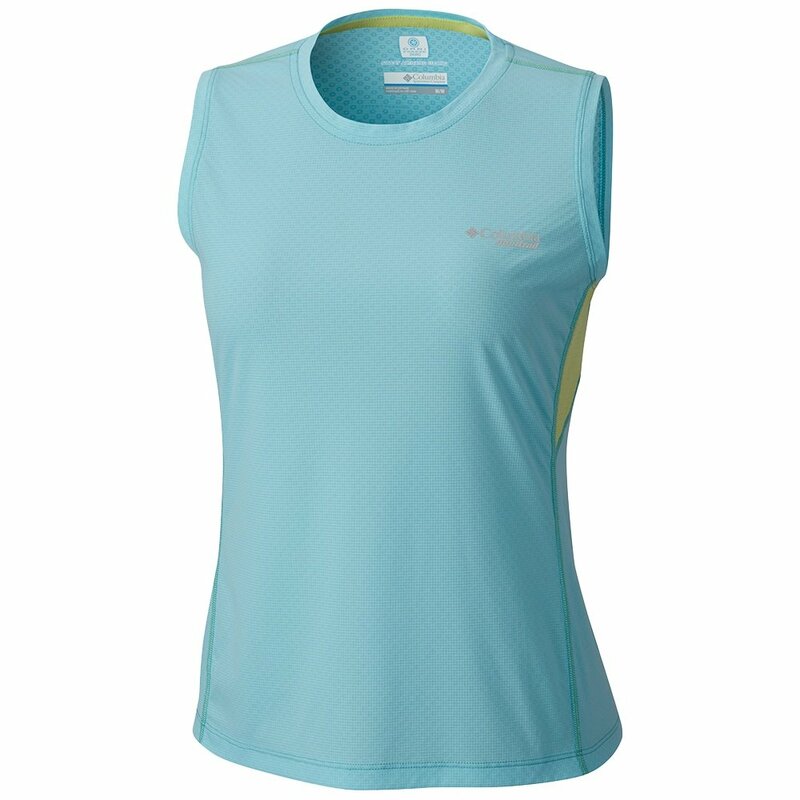 It features Omni-FREEZE ZERO™, a technology that activates when you heat up to cool you down. By verifiably reducing skin surface temperatures this technology keeps you comfortable on even the warmest days, and Omni-WICK™ technology helps pull moisture away from the skin for improved comfort in all conditions.